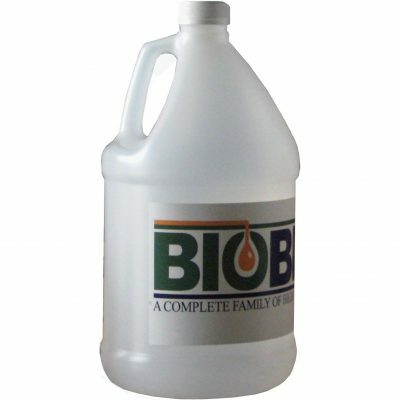 BioFlo UTF is formulated from readily biodegradable, high lubricity base oils coupled with proprietary anti-wear and anti-corrosion additives to meet the requirements for Universal Tractor/Transmission Oil (UTTO), drive train/hydraulic fluid. This high performance formula can reduce operating temperatures and component wear in mobile and industrial hydraulic systems. Excellent thermal and oxidative stability assures superior service life with minimal viscosity change over a broad range of operating conditions. 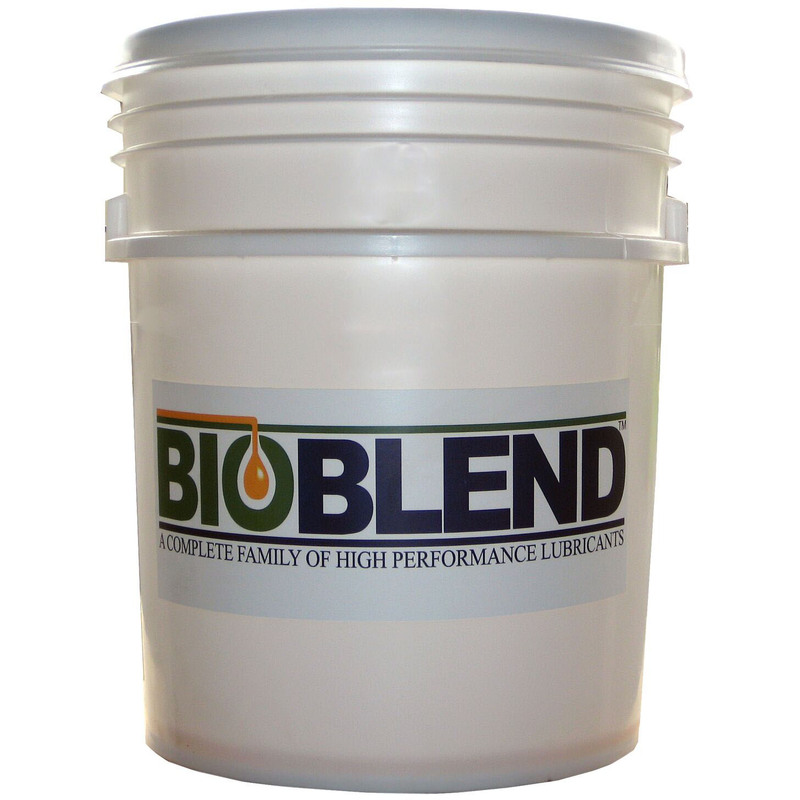 BioFlo UTF is suitable for use in ecologically sensitive applications or wherever a readily biodegradable, high performance UTTO is required.